Attention all designated drivers! 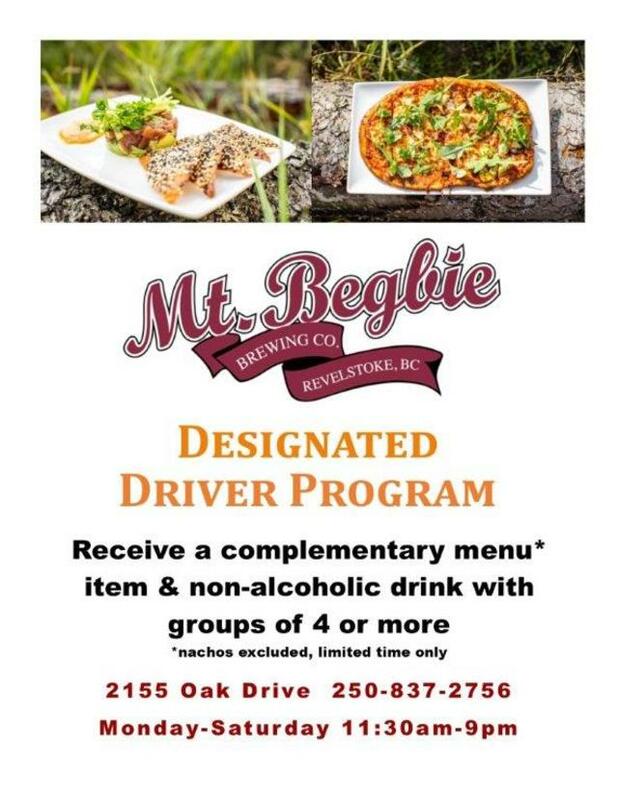 Come on up to the brewery with a group of 4 or more and receive a complementary menu item and non-alcoholic beverage. See you soon!